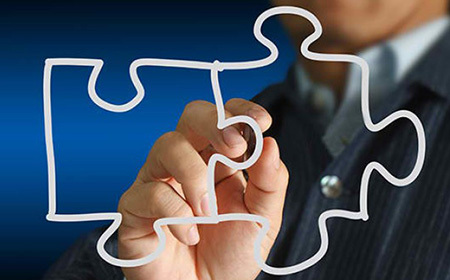 Mergers and acquisitions are often among the most complicated deals in the business world. They involve large dollar amounts and are by definition course-changing events for the entities involved. The transfer of corporate control has implications for owners, employees, communities, customers, and lenders, and raises a host of issues related to brand identity, leadership, fiduciary duty, operations, market position, and valuation. Each of these divergent interests and concerns must be harmonized to reach a point of common agreement. In mergers and acquisitions, it is all about getting the deal done. Through Prae Legal network of Merger and Acquisitions practitioners, the Prae Legal group provides clients with a high quality and cost effective way to ensure legal compliance. The practice group includes attorneys who have been conducting major business transactions for decades. Our mergers and acquisitions attorneys have corporate law experience that comes from having worked in the corporate world. Moreover, when your organization’s legal needs move beyond mergers and acquisitions issues, attorneys in the group are able to connect you to the advice, expertise and support you might need from Prae Legal.